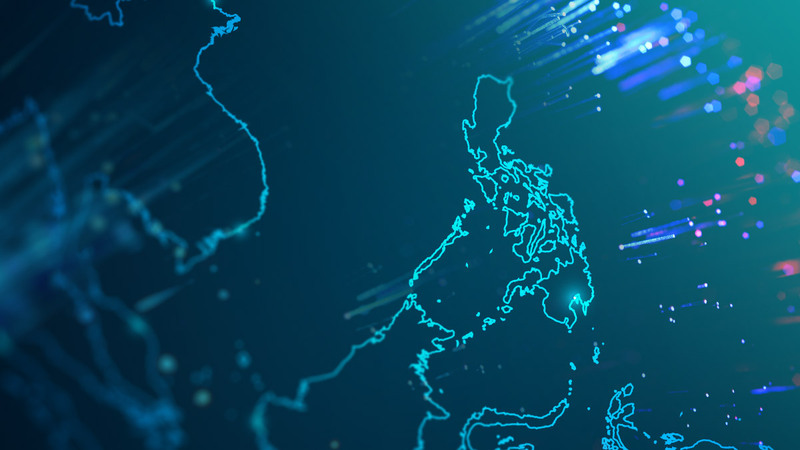 Philippine Network Operators Group (PhNOG) is a non-profit organization established to promote coordination among Network Operators in Philippines. Focus on knowledge development, technical issues/concerns regarding the Internet and network management. Represent the country in the larger Internet community of experts.